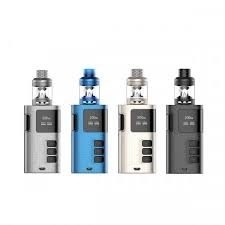 Kanger Ripple Starter Kit has a compact design and is equipped with a 3.5ml capacity replaceable glass tank. 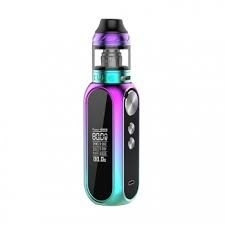 It is powered by dual 18650 batteries and it can run up to 200W maximum output. 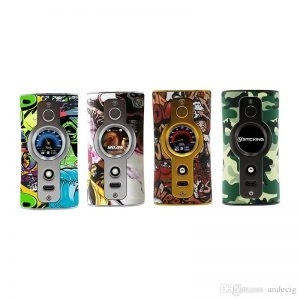 The Smoant Taggerz is made of super lighweight material, which is pocket-friendly and comfortable for holding. 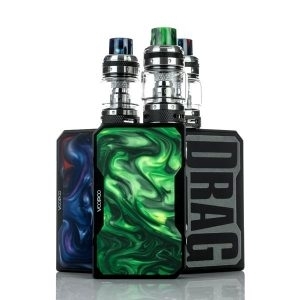 The compact kit packs a Smoant Taggerz MOD and a Smoant Taggerz Disposable Tank. The Famovape Magma Mod provides an incredibly powerful and satisfying vaping experience in a beautiful resin box mod design. The Magma can fire up to 200 watts and supports multiple temperature control modes. 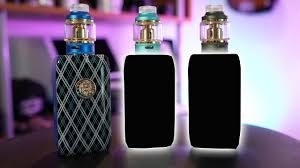 The Gang BIGFOOT 200W Starter Kit is the new sleek and stylish flagship device from Wake Mod Co. The clean, crisp and modern interface features a 1.3 inch TFT color screen alongside a beautiful precision deep-engraved gold WAKE emblem. 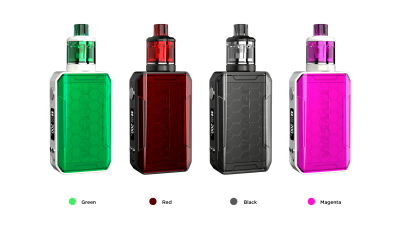 LUX 200 Kit by CoilART consists of CoilART LUX 200 Mod and LUX Mesh tank. Constructed by unique materials, the LUX 200 Kit showcases its breathtaking appearance. Powered by dual 18650 batteries with the EAGLE chip, it can fire up to 200w max output. 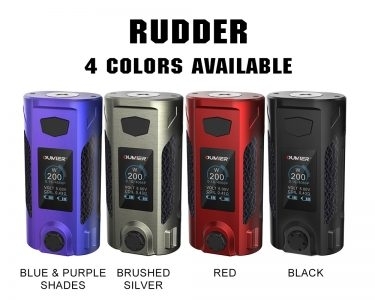 Rudder 200W Mod is a compact and powerful MOD with bright and big OLED screen. Powered by dual 18650 batteries(not included). IPV V-IT mod and IPV V-IT tank which is an ergonomic vape kit with a visually striking print and good hand feeling. It is powered by the advanced YiHi SX540 Chipset and its max output is 200W.